one of the uninhabited islands along the way to rinca september 2014. 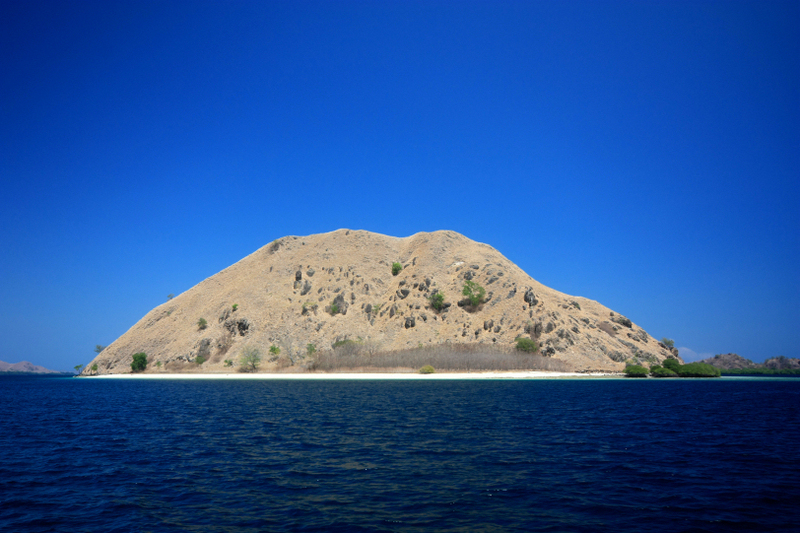 This entry was posted in indonesia, photos and tagged east nusa tenggara, flores, island, komodo national park, landscape, lesser sunda islands, photo, photography, rinca, unesco world heritage site. Bookmark the permalink. I can’t believe there’s an uninhabited island anywhere on Earth with its seven billion plus people! mental, ain’t it? ;). however it gives good photos! thanks russel. Beautiful ! Are ther animals on it?